FedEx shipments tendered on Friday, May 25, will be delivered Saturday, May 26. FedEx shipments tendered on Saturday, May 26, are scheduled to arrive Sunday evening, May 27, although FedEx does not guarantee this delivery. If a box is not part of the Sunday evening FedEx delivery, it will instead arrive on Tuesday morning, May 29. Due to specimen-stability issues, Saturday couriers who ship by FedEx have been instructed to ask clients to please hold their frozen samples until Tuesday’s pickup. 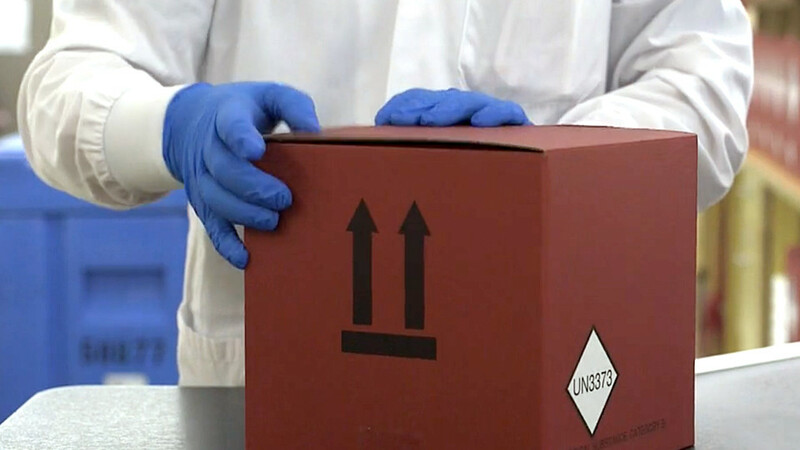 If a client chooses to send frozen specimen, the courier will accommodate and pack their styro full of dry ice. Mayo couriers who routinely make pickups on Saturday and/or Sunday and use commercial airlines (Delta, American, and United) will run as regularly scheduled. Couriers who regularly ship samples to Jacksonville on Saturday or Sunday will instead send all work to Rochester. FedEx and UPS will not make pickups or deliveries on Monday, May 28. Mayo couriers will not make pickups on Monday, May 28. Regular courier/carrier pickup and delivery will resume Tuesday afternoon, May 29. 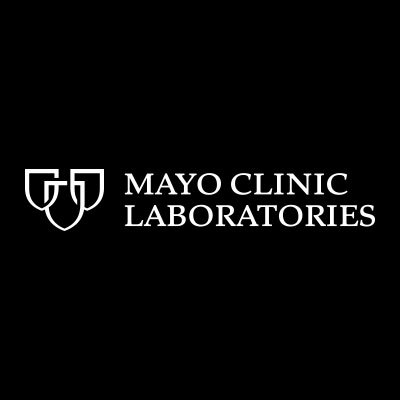 This post was authored by the Marketing Team at Mayo Clinic Laboratories. We’re sending our samples today. It’ll be arrive on May 25. İs there a any problem?